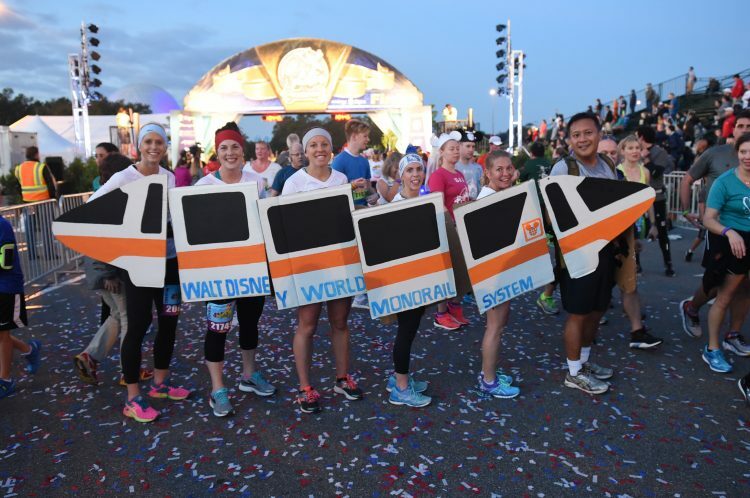 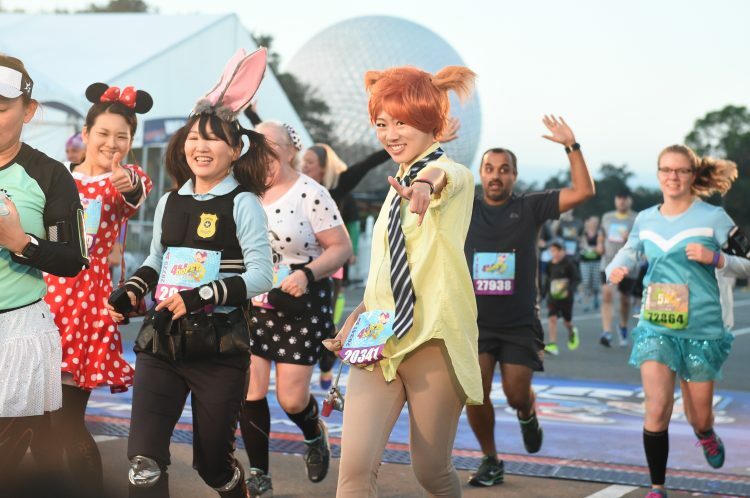 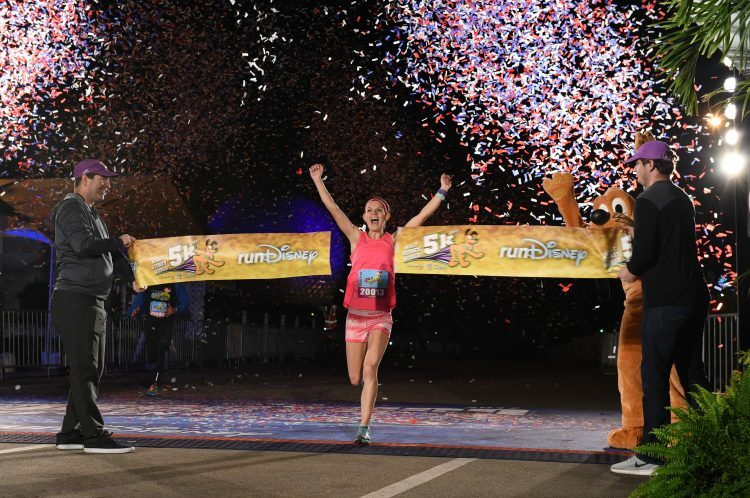 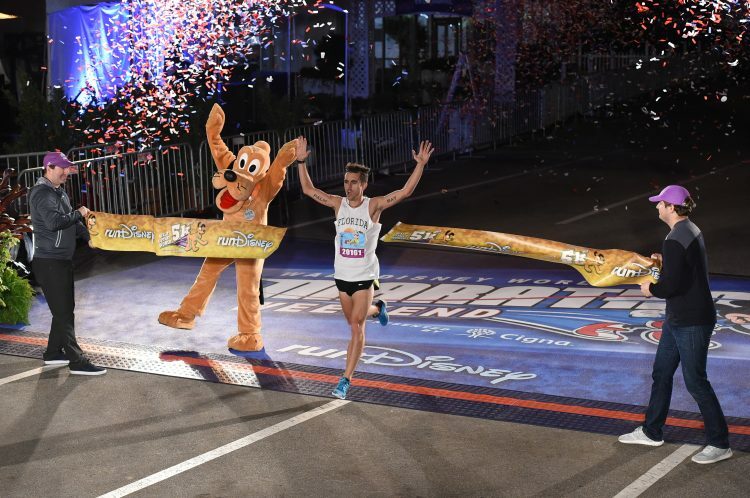 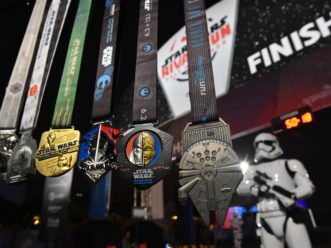 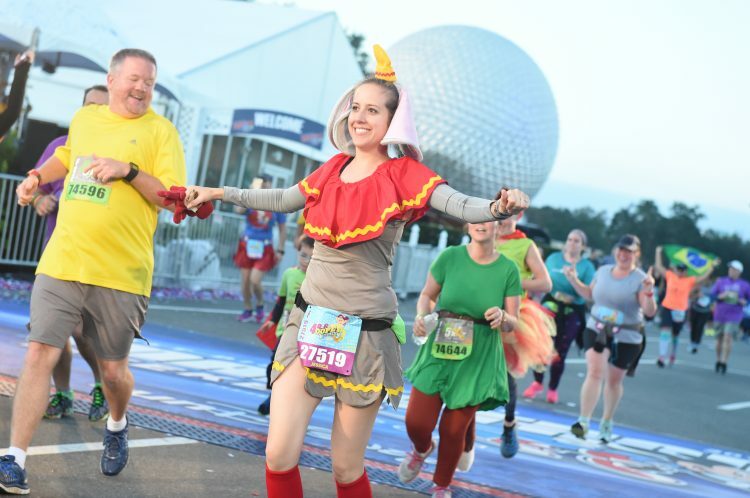 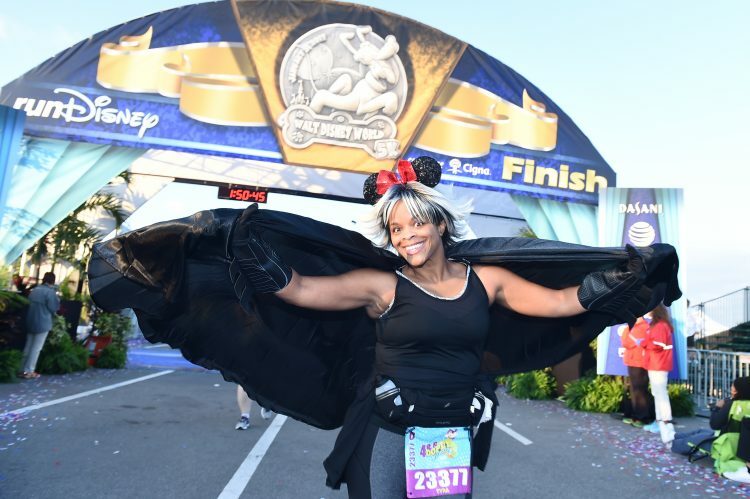 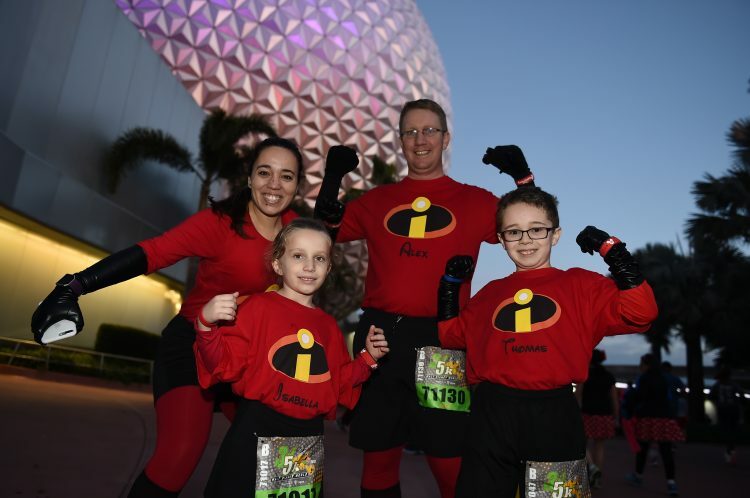 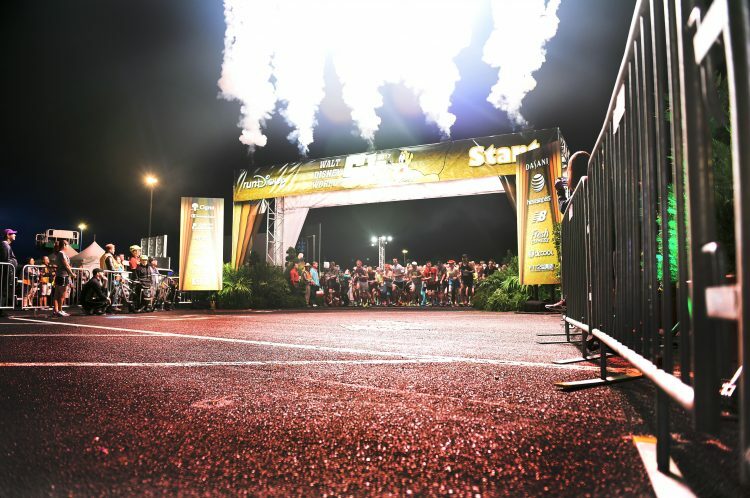 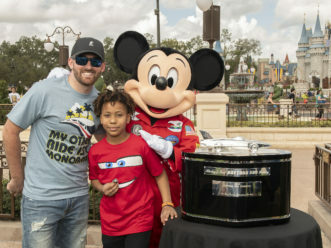 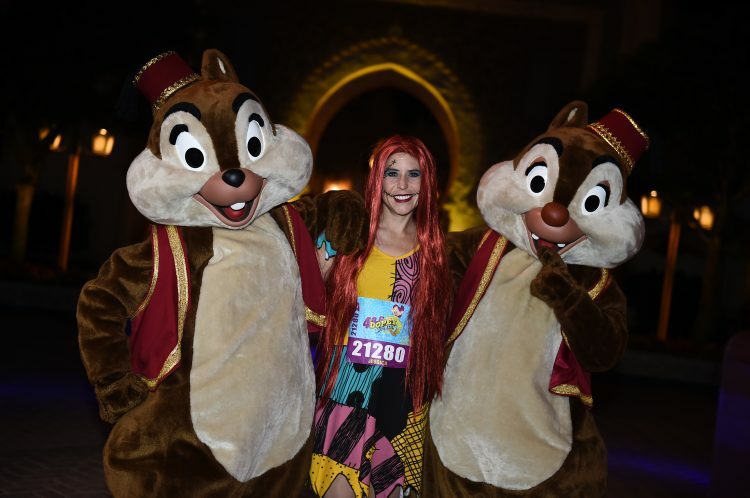 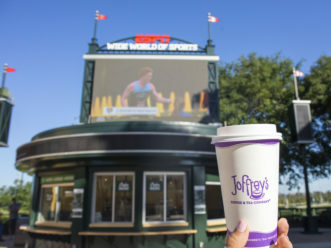 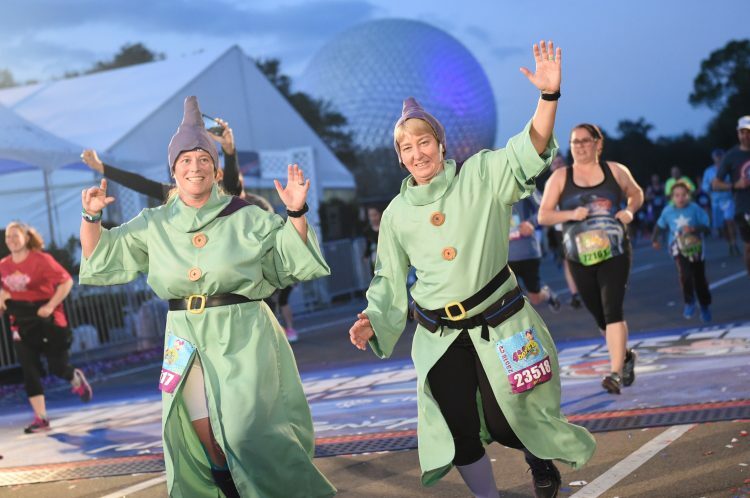 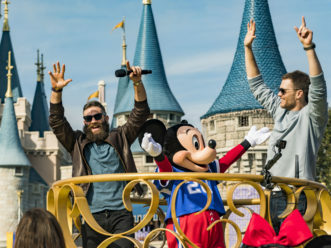 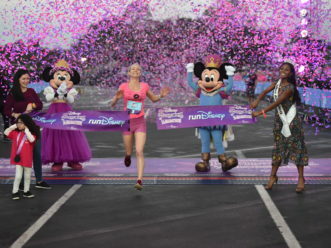 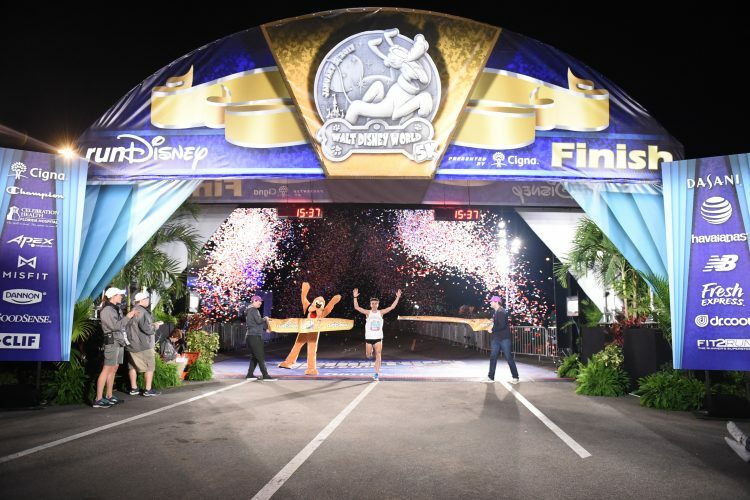 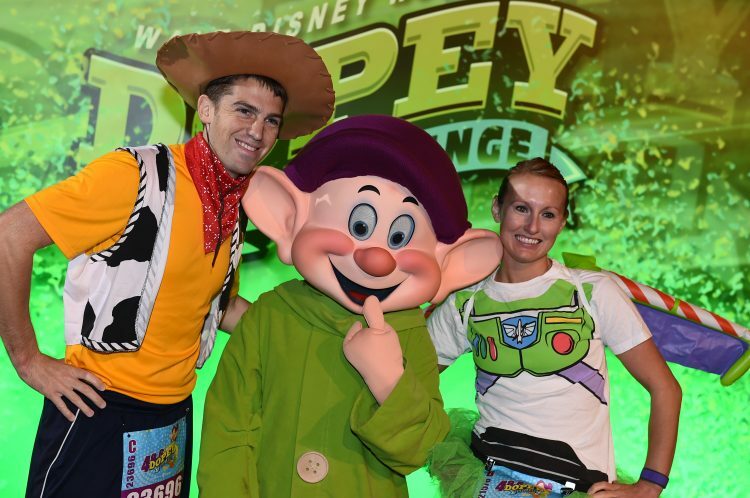 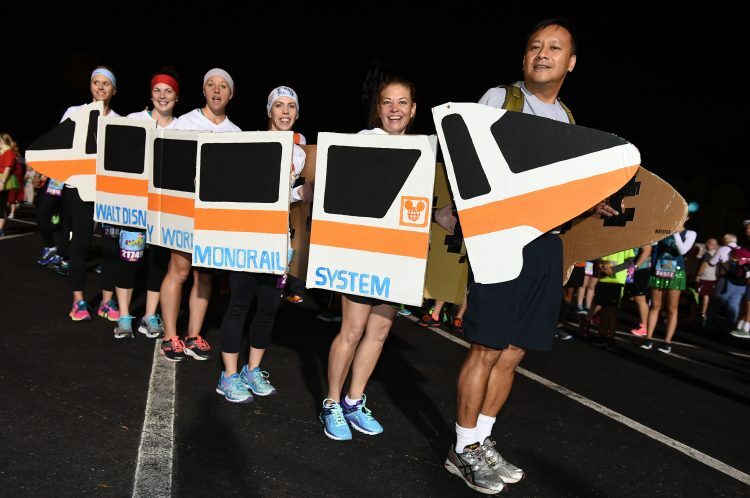 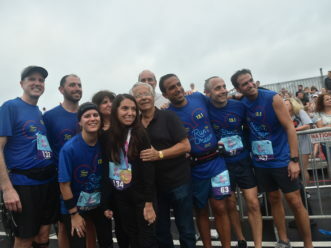 (Jan. 5-8, 2016): More than 100,000 runners and spectators from across the nation and around the world will join Gorlitsky during Walt Disney World Marathon Weekend, making it one of the largest events in Central Florida. 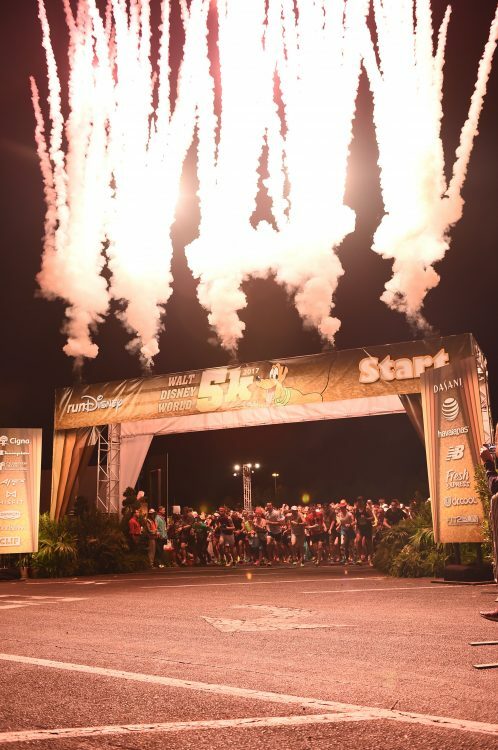 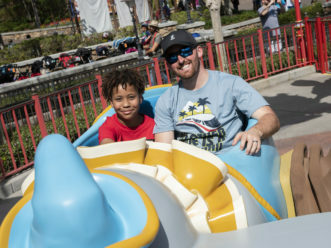 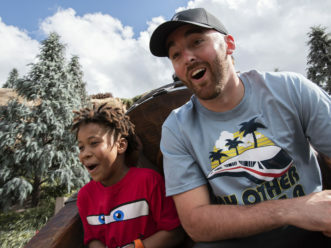 (Jan. 5-8, 2017): Adam Gorlitsky (Charleston, SC), paralyzed 10 years ago in a car accident, will participate in four races at the Walt Disney World Marathon Weekend presented by Cigna. 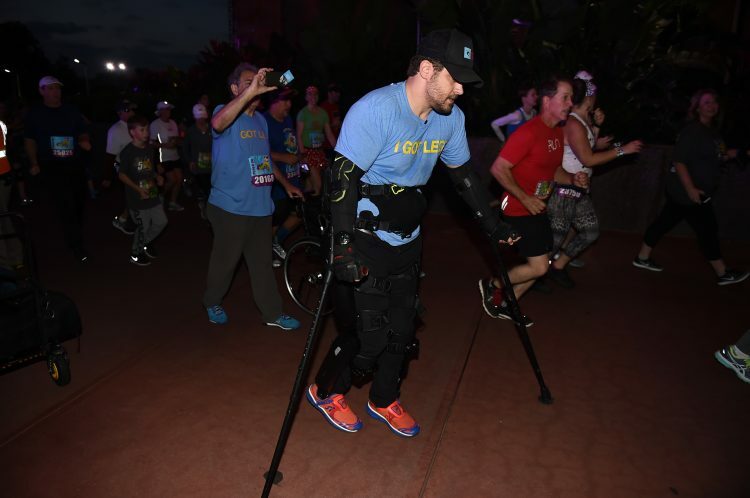 Gorlitsky, with the aid of a robotic suit that gives him back mobility, will walk in a portion of the 5K, 10K, half marathon and marathon races. 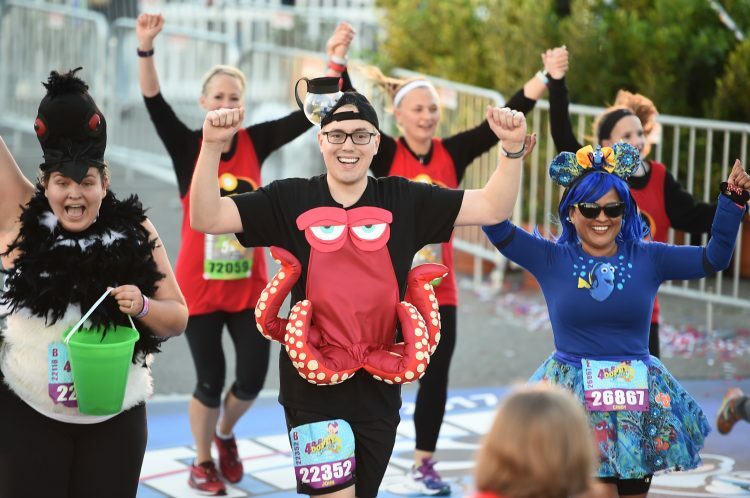 Since April 2016, he has walked in a few races, challenging what it means to be paraplegic.